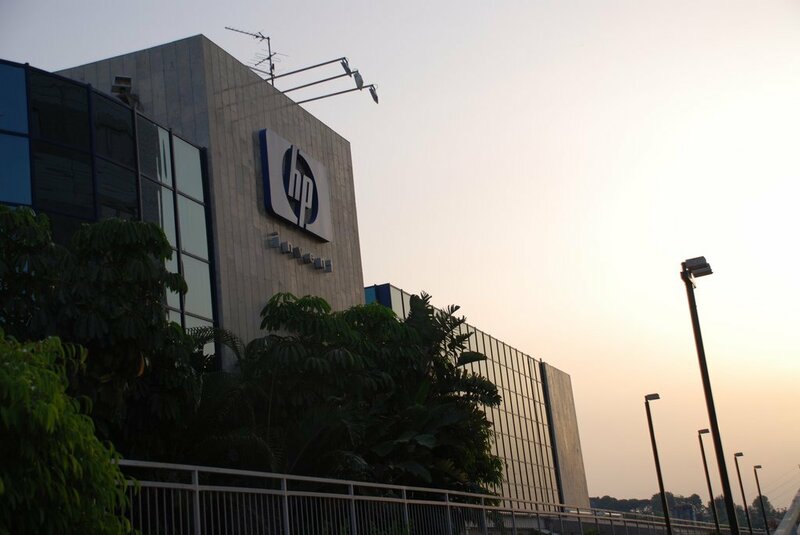 Although Hewlett-Packard's acquisition of EDS was expected, the premium that HP paid was unexpected, and potentially unwarranted, given EDS's recent track-record and a depressed outsourcing market. Although Hewlett-Packard's acquisition of EDS was expected, the premium that HP paid was unexpected, and potentially unwarranted, given EDS's recent track-record and a depressed outsourcing market. This sentiment was reflected in the market's reaction, which wiped £8bn off HP's capitalisation - more the than £7bn HP paid for EDS. Not an auspicious start. One major concern now has to be that HP has enjoyed great growth through non-exclusive partnering with rivals worldwide to secure business. Such partnering will now essentially come to a halt or be severely constrained. This comes on top of the huge and immediate task of integrating two very different business cultures. HP's young and energetic "cut and thrust" team is now under the control of EDS chairman, president and chief executive officer, Ronald A. Rittenmeyer. This does not bode well for transferring staff, as EDS is far more formal, structured business. HP's "cheque-book funding" will allow EDS to tender for more US and UK government work where balance sheet considerations play an important part in the larger deal constructs. However, EDS's margins are far lower than HP's - group CEO, Mark Hurd, will demand better ratios in line with investment community demands and that HP has, up to now, a record of achieving. Neither HP nor EDS has a serious business consultancy arm, and EDS squandered the talents of AT Kearney before selling it several years ago. The new company offers "customers the broadest, most competitive portfolio of products and services in the industry," says Mark Hurd. Perhaps he forgets that clients favour multi-sourcing precisely to gain specialist skills and, importantly, innovation. Being the number two outsourcer by revenue globally will not help sustain this position if serious business consultancy is lacking. Is there another plan afoot to mitigate this structural and strategic short-fall? Given the decision delays in securing the EDS deal, I suspect not. Infrastructure consolidation, virtualisation and greening is a big boys' "scale is everything" game and one for those with deep pockets too. The new HP can win huge revenues in this end of the market, however it will be at the expense of profitability. It was therefore hugely significant to note that no mention has been made of "deal synergies". With a combined total of 210,000 staff, one would have expected 20% to be saved almost immediately. Integration of technologies would normally be expected too. This usually results in 10% in immediate savings, which could increase to 15% over time. Increased buying power would add 2% to 8% depending on the product or service being bought. None of this has been mentioned. The time to have captured the market's mood and imagination was at the announcement, it has now passed Hurd by. Only results will count now.